The project “Ancient Sozopol – Saint Ivan the Precursor Monastery – Culture through the Centuries” was funded under the Financial Mechanism of the EEA with leading financial contribution of the Kingdom of Norway. 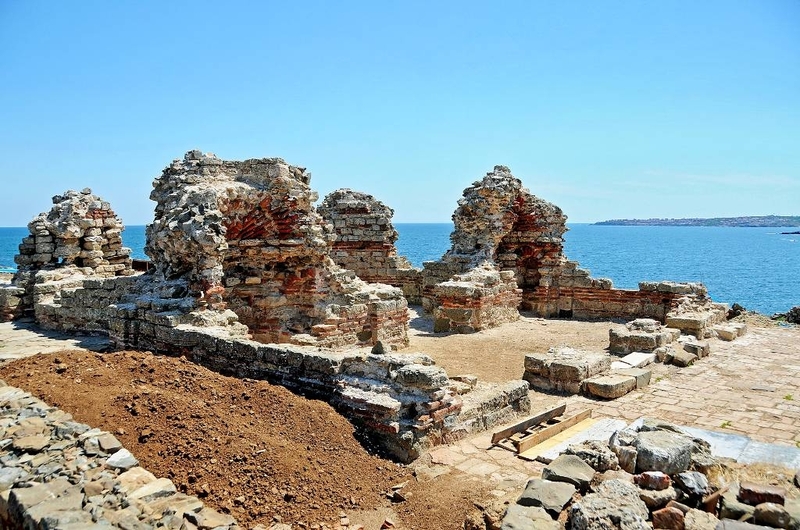 Archaeological studies were performed at the Monastery of St. John the Precursor on St. Ivan and St. Peter Islands Archaeological Reserve as well as conservation and restoration works in the Reserve and in the town of Sozopol. 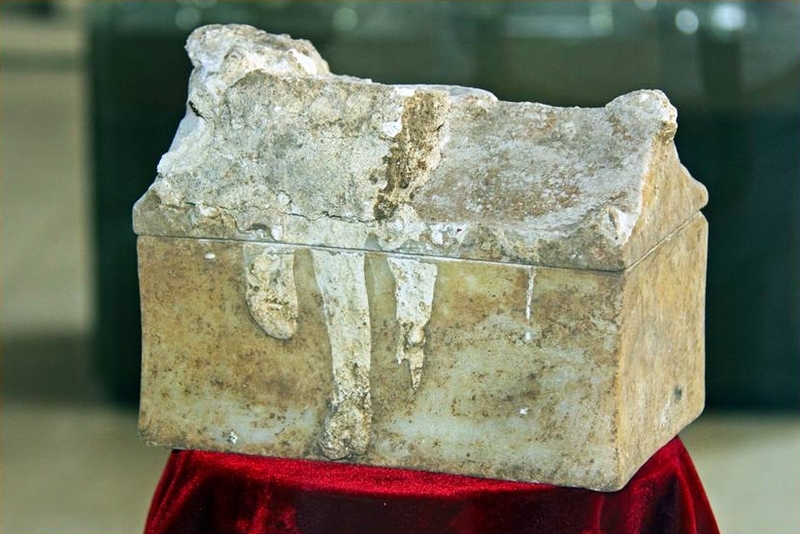 On 28th July 2010 at 1.30 pm, the team of archaeologists working on the project found a marble reliquary in the altar of the main monastery church dating back to the end of 5th, beginning of 6th century AD. The cover of fine stone chest was sealed with red mortar. The reliquary was opened on 1st August 2010 by a Commission, in the presence of official guests and journalists. It was found and later proven that the reliquary contained RELICS OF SAINT JOHN THE BAPTIST. 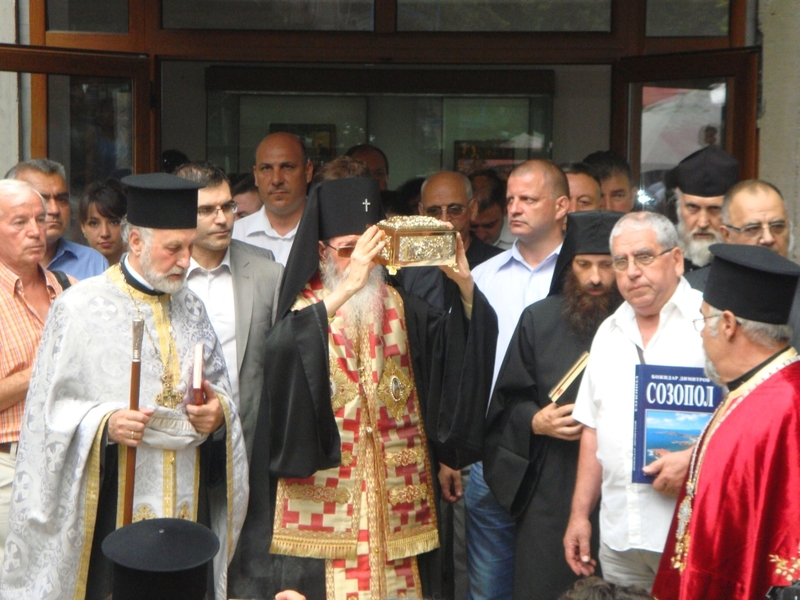 On 5th August 2010, the relics were moved from Sozopol Archaeological Museum to St. George church. With a religious procession the reliquary was moved to the restored St. Cyril and St. Methodius church on 25th June 2011. A radiocarbon analysis conducted at Oxford University confirmed that the human remains discovered were close to the profile of the biblical figure. A team of National Geographic Channel carefully documented the process of exploration and dedicated a documentary to the unique discovery, which caught the attention of millions of viewers worldwide. 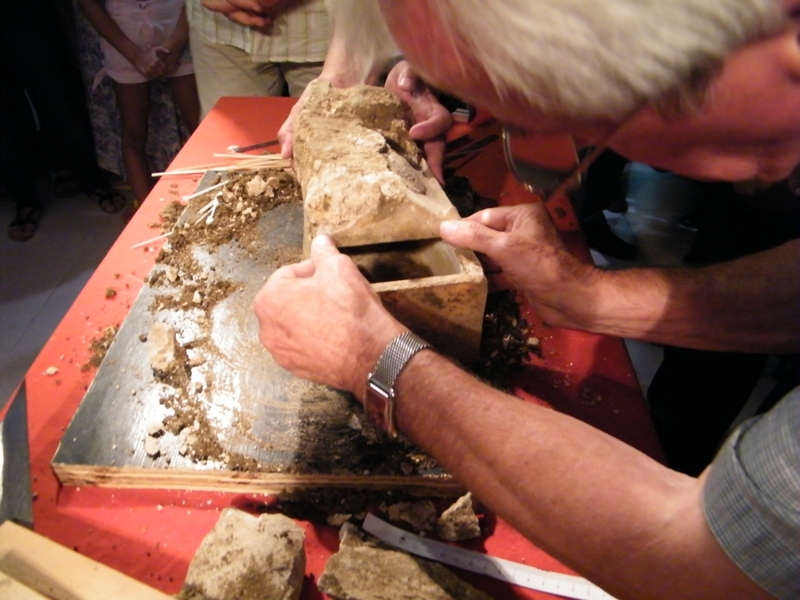 The holy relics discovered under the project, funded by the Kingdom of Norway and implemented by Sozopol Foundation, transformed Sozopol town into one of the most popular pilgrim sites in the Balkans and Europe. 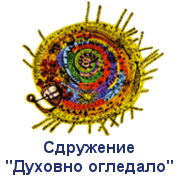 © 2014 Sozopol Foundation. All rights reserved.